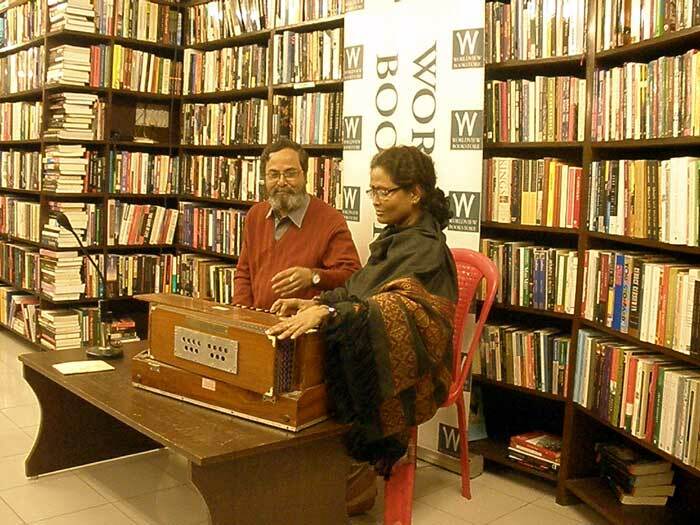 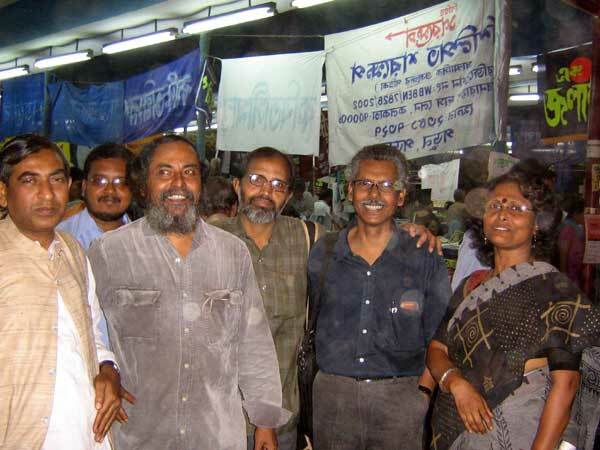 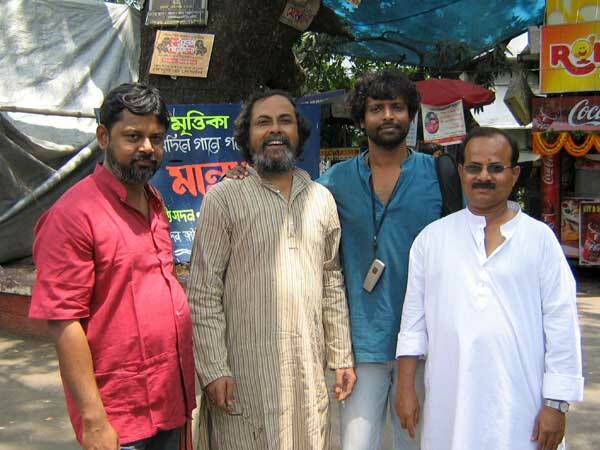 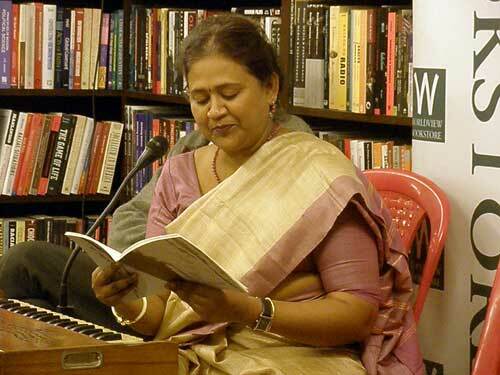 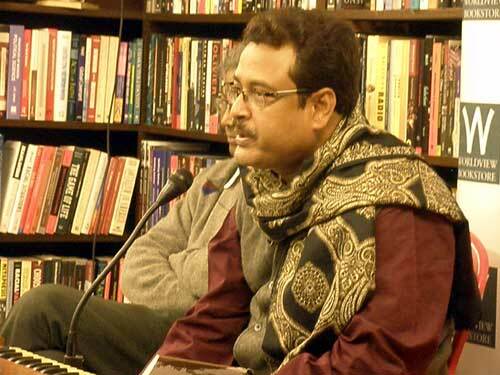 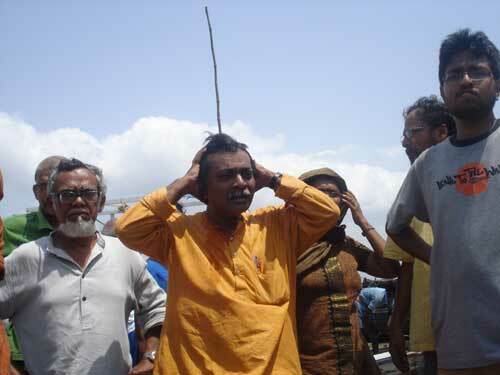 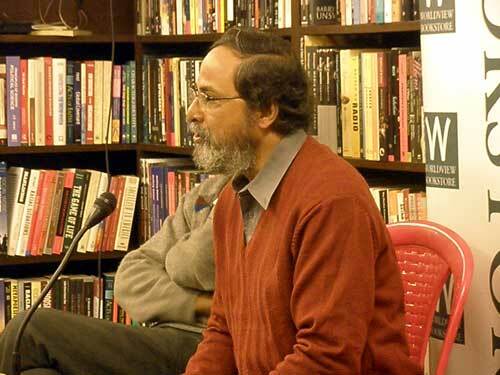 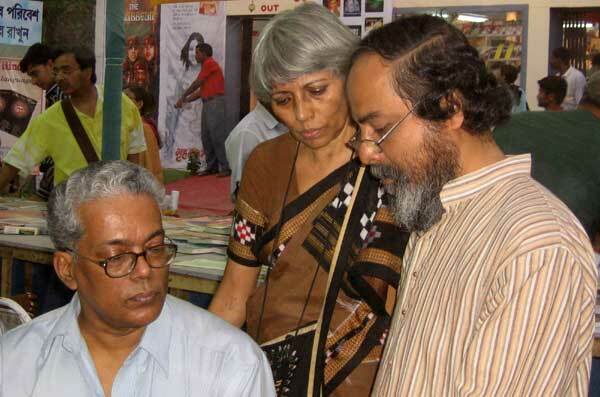 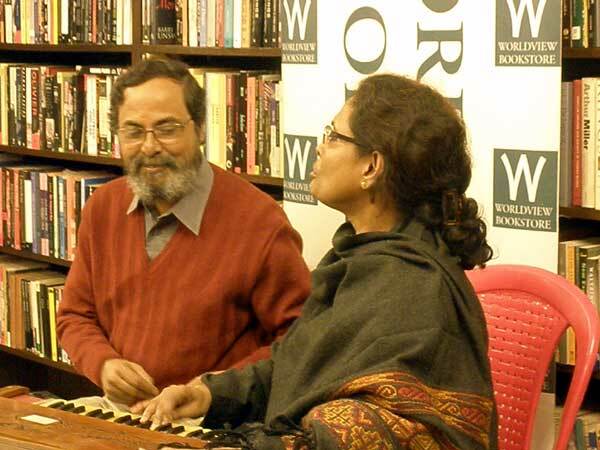 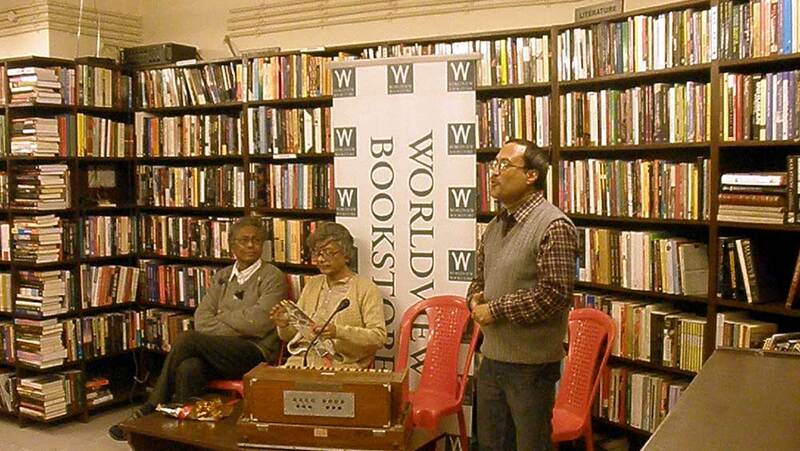 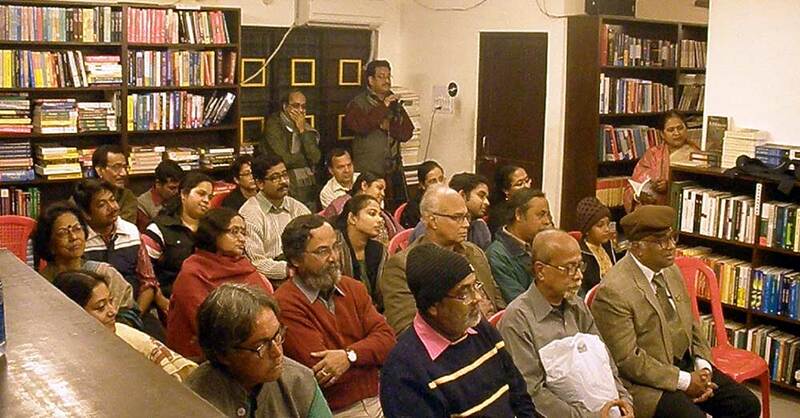 On the occasion of publishing of Bipul's Books of Poems "Shiurey Uthey Bolechhilam" & "Rang Tomakey"
on 15th Dec 2010 at "Worldview Book Store" within the Jadavpur University Campuss. 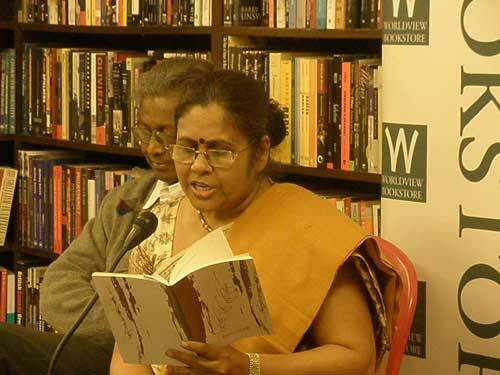 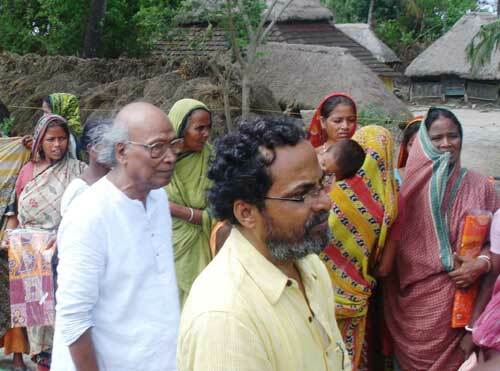 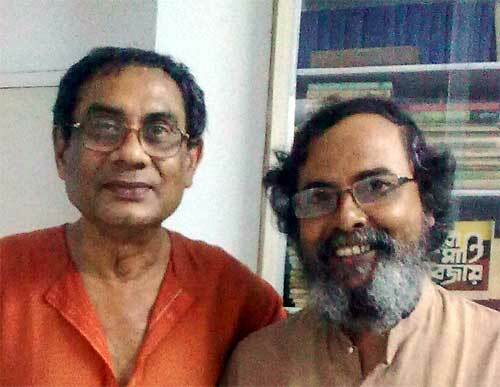 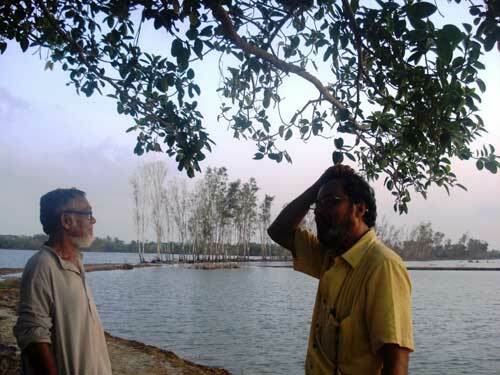 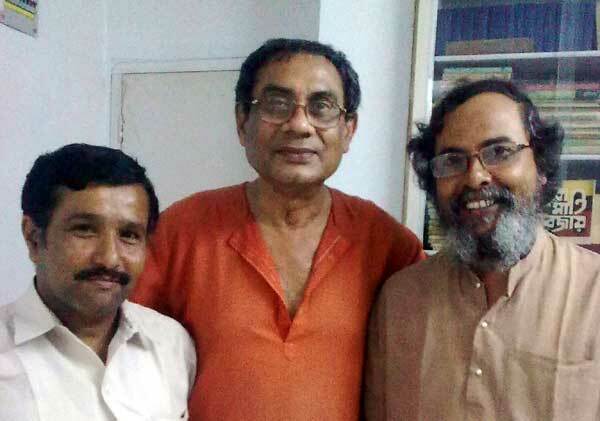 of Bipul's books of poems. 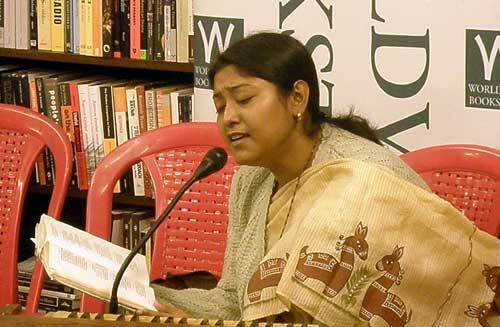 publication of Bipul's books of poems. 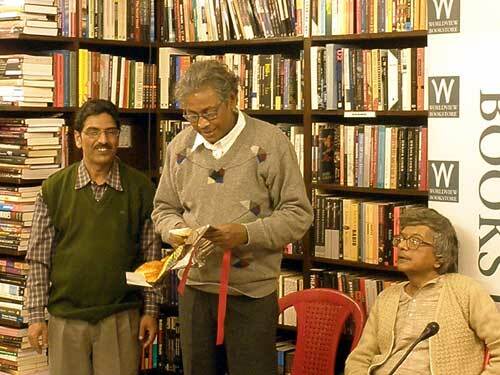 publication of Bipul's bokks of poems. 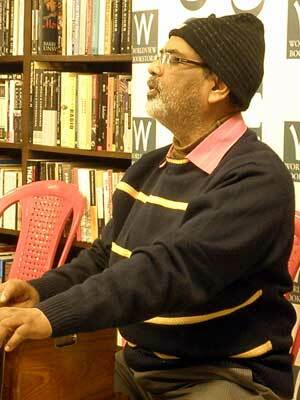 Krishna Guha on the dias.